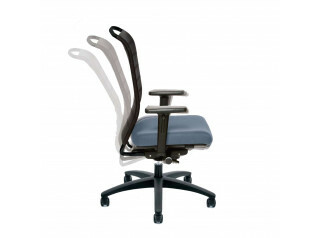 The IN Office Chair was born following a pioneering study called “From posture-based to motion- based seating”. Psychologists, physiotherapists and orthopaedists all agree that physical activity is vital for all of us to stay healthy. A holistic approach is vital - it's not not just our backs and joints that we need to take care of. 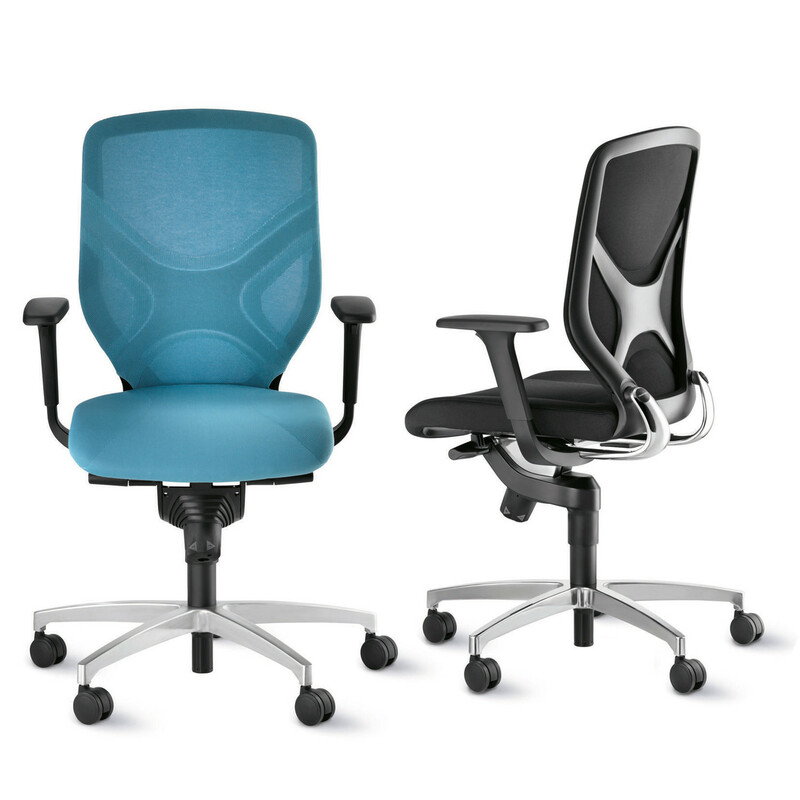 Advancements in material and process technology have opened up new opportunities to provide dynamic sitting. 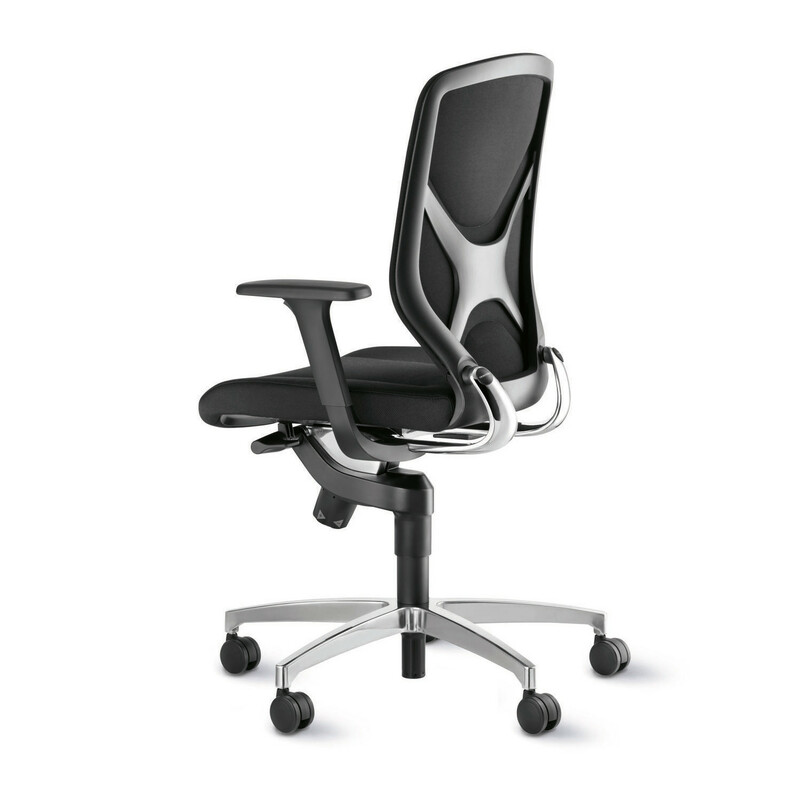 Wilkhahn IN Office Chair combines relaxed seating comfort with stimulating active ergonomic support through an innovative patented 3D kinematics design called Trimension®. 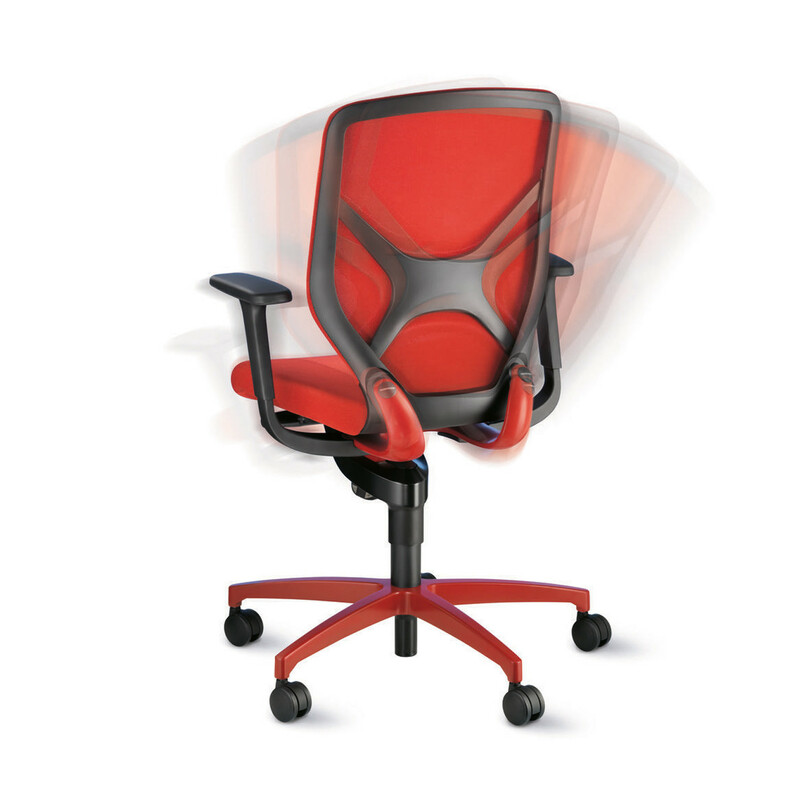 This technology was first seen with On Task Chair, and has now been adapted for IN 3D Chair which provides unparalleled sitting dynamics, offering automatic adjustment to any movement and posture and lumbar support. 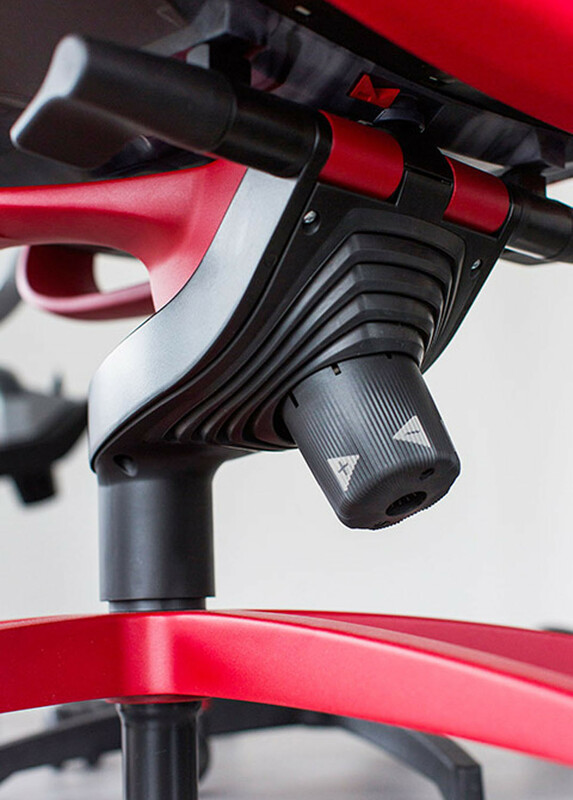 IN’s athletic aesthetic is a perfection mix of ingenious design with first-class materials, appealing finishes and innovative manufacturing processes. 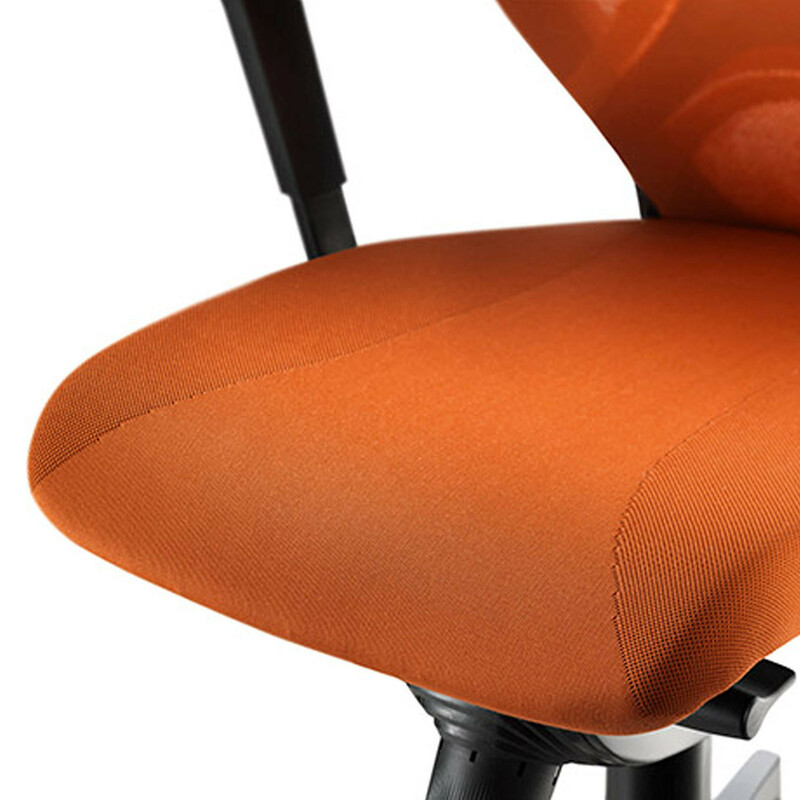 The unitary seat and back construction has different levels of elasticity and is made in one piece using cutting-edge 2K technology, whilst the swivel arms can move independently. 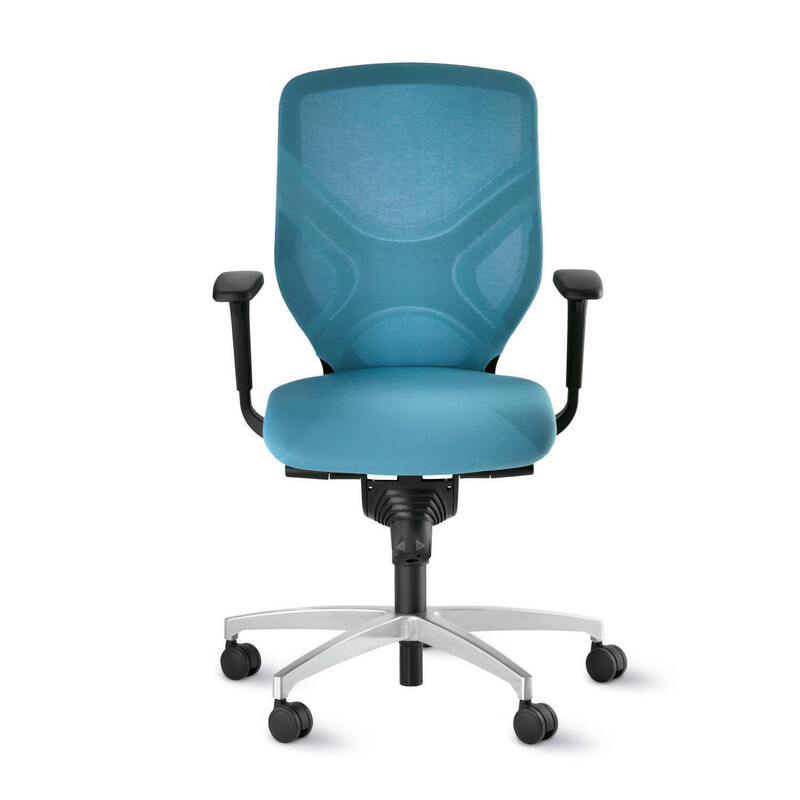 Utilised as part of your office seating regime, IN Office Seating can offer a a rewarding experience and be of measurable benefit to your health. 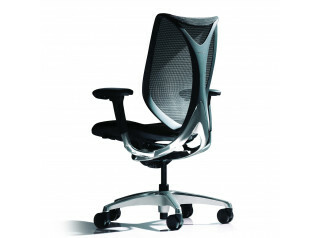 It's no surprise to us that IN 3D Seating won the prestigious Reddot Award for product design. 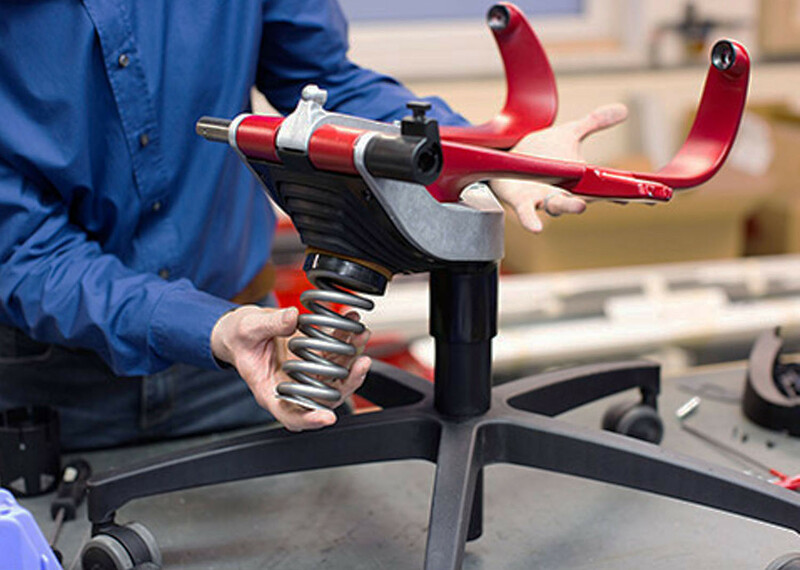 Find out more about the patented technology and specifications in the brochure on this page. 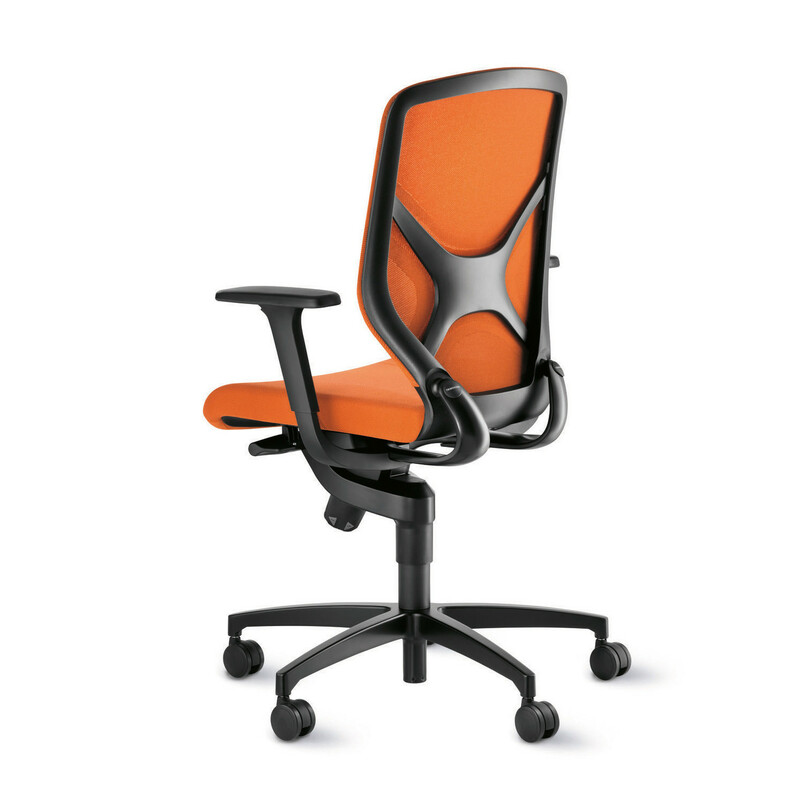 View more office furniture from Wilkhahn. 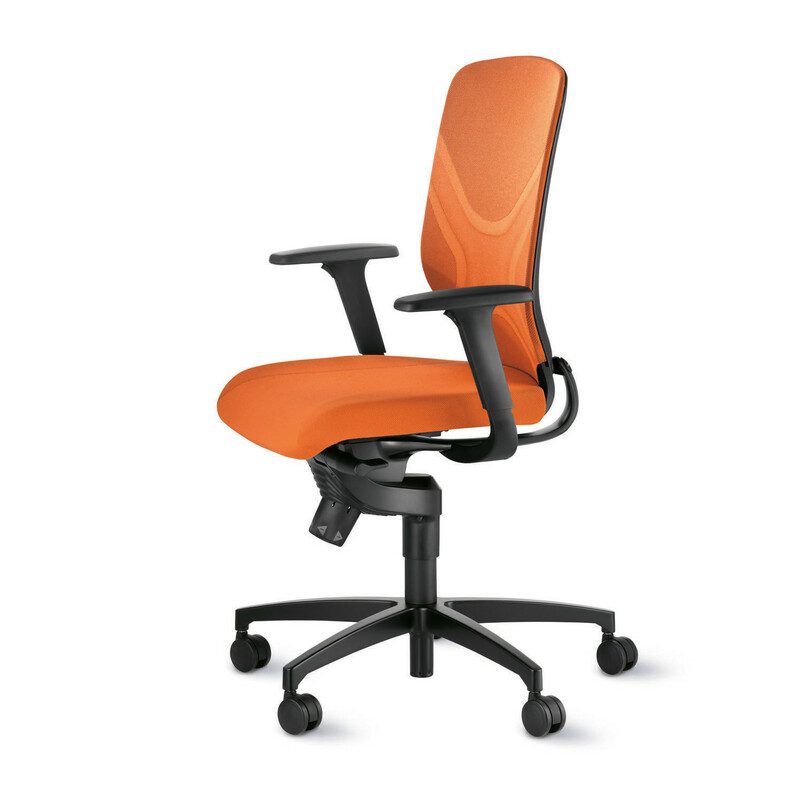 You are requesting a price for the "IN Office Chair"
To create a new project and add "IN Office Chair" to it please click the button below. 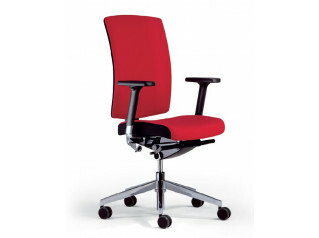 To add "IN Office Chair" to an existing project please select below.